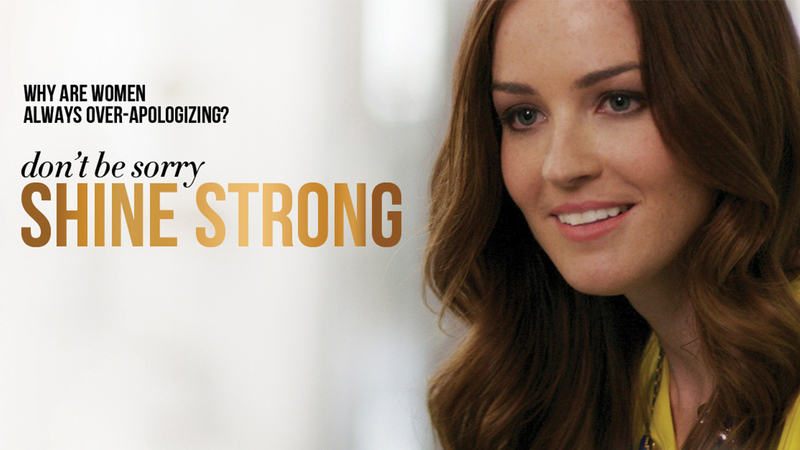 “Don’t be sorry, shine strong.” Pantene uses female-empowerment advocacy to bolster its multi-faceted ‘strong is beautiful’ brand personality. 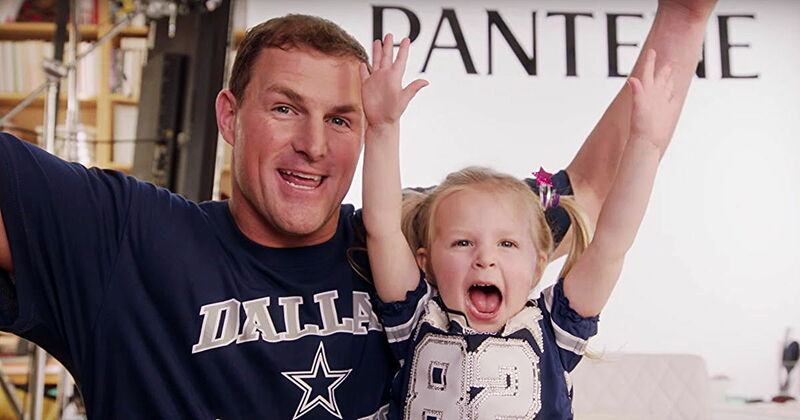 In this 2016 Super Bowl commercial, Pantene introduces “dad-dos” (like hair-dos) to show that dads can — and should — spend quality time with daughters. 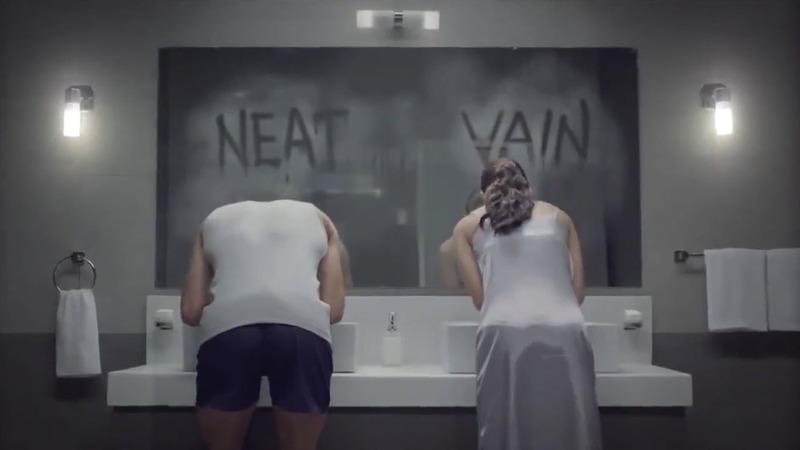 In this Pantene digital ad, men and women exhibit the same behaviors but are labeled differently, exposing a gender bias double-standard.